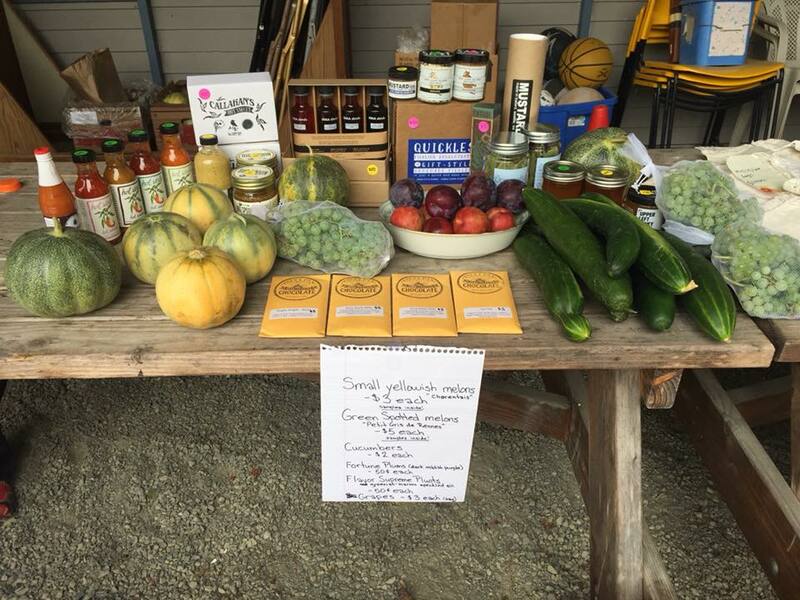 READY TO SHOP FROM SOME AMAZING LOCAL AND REGIONAL PRODUCERS? • Last one of the year! We're making a community cookbook! ​Submit recipes, kitchen & garden tips. We'll be compiling these all year and then publishing a cookbook at a later date. 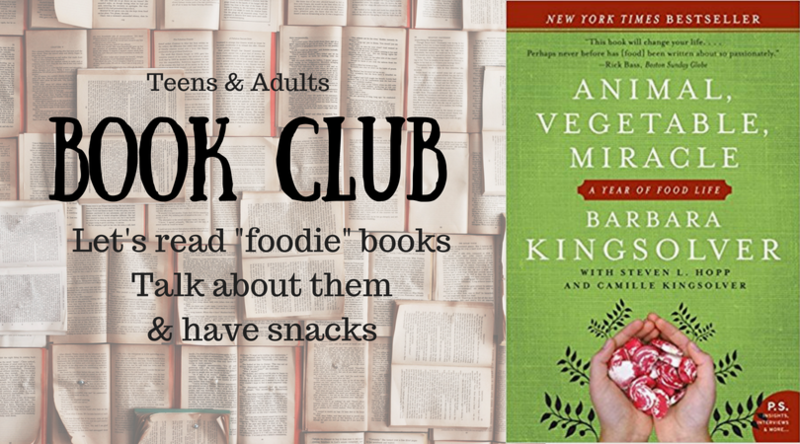 ​Our book club will return at a later date. We need volunteers on Oct. 26 and Oct. 25 to help unload the deliveries. We're a growing organization that started on Amanda's porch, so we need all the help we can get. • Have experience with small business? • Are you an accountant? • Have access to a commercial kitchen or other expertise? We'd love to hear from you!